It was initially meant to be a concept album about a character named Johnny Cutler, an everyman of the Deep South, a demo of which was recorded by Newman on February 1, 1973. These 13 songs were subsequently released as the bonus disc for the 2002 reissue, entitled Johnny Cutler’s Birthday. 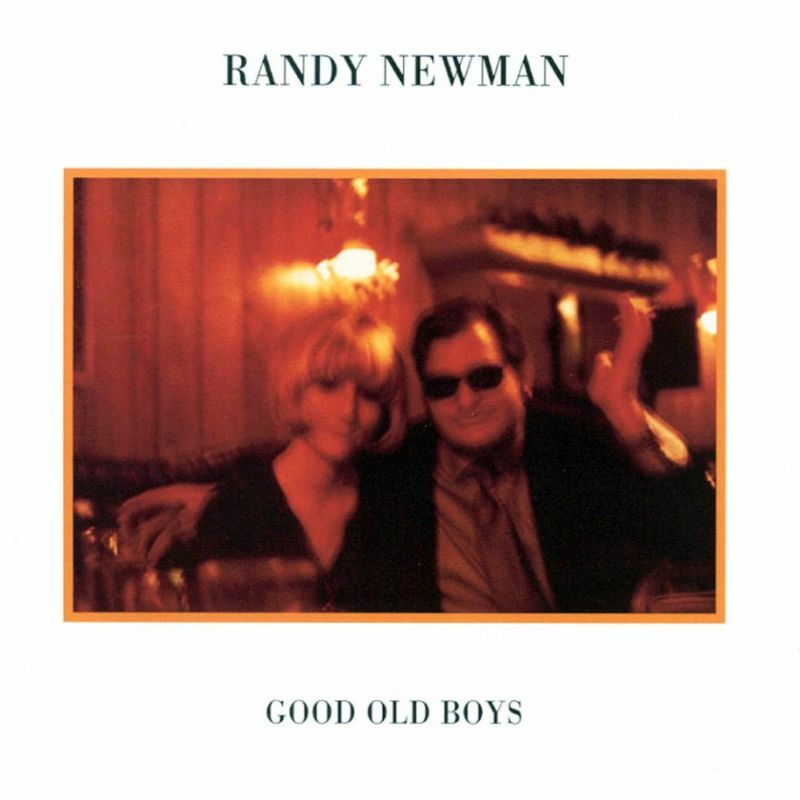 The ideas of this concept survived into the released album, although as Newman’s take on viewpoints from the inhabitants of the Deep South in general, rather than from a single individual character. As Newman has done before,he addressed generally taboo topics such as slavery and racism, most stringently on the opening song “Rednecks,” a simultaneous satire on institutional racism in the Deep South and the hypocrisy of the northern states in response. Newman also incorporates actual historical events into the album, remarking upon the Great Mississippi Flood of 1927 on “Louisiana 1927” and a plea to Richard Nixon to alleviate poverty as a result of the recession of the mid-1970s on “Mr. President (Have Pity on the Working Man)”. Preceding an original song illustrating the achievements of Louisiana Governor Huey P. Long, Newman performs with members of The Eagles on a song written by Long himself, “Every Man a King”. Robert Christgau gave the album an A rating upon release, and both the 1992 edition of the Rolling Stone Album Guide and Allmusic gave it a five-star rating. In 2003, the album was ranked number 393 on Rolling Stone magazine’s list of the 500 greatest albums of all time. It spent two weeks in the Top 40 of the Billboard 200 in late 1974, with an overall 21 week tenure. It also earned a gold record in the Netherlands.